HiveMind - plant tasting question?? 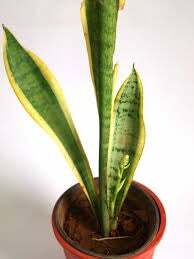 So my mother-in-law's tongue (aka serpent plan,Sansevieria trifasciata,) has flowered and is now dripping a thick syrupy liquid. About 25 years ago this very same thing happened and I tasted it then - I survived but the years have blurred the results and I know longer really know what the results were. Since I am now 65 and stopped doing most drugs, I am not quite so daring. Does anyone know what that liquid is? Should I chance tasting it? Has anyone else tried this?